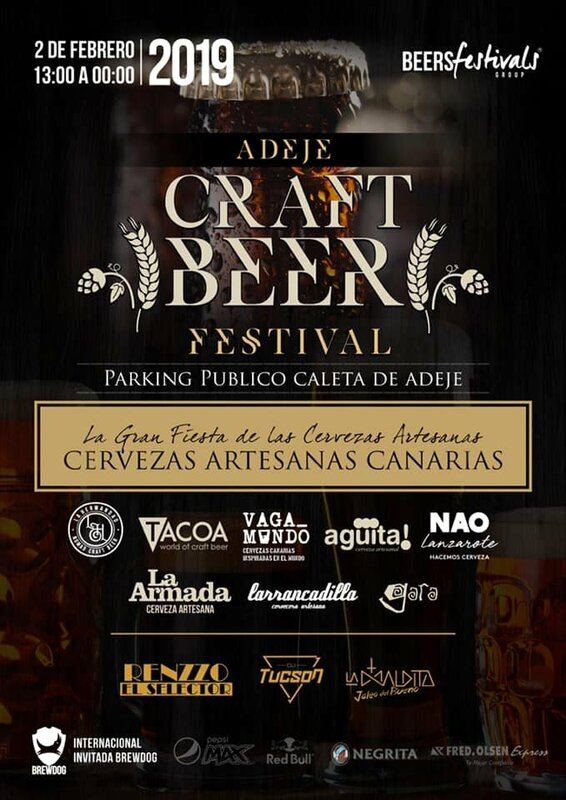 Sadly they can’t but you can, because on Saturday, February 2nd in the public parking of La Caleta, Costa Adeje, Tenerife’s first Craft Beer Festival of the year is taking place. The first pints will be pulled at 1pm and the barrels will run dry at midnight. Wouldn’t it be nice if there was an array of food trucks on site so you can feed your face too? Well it’s your lucky day, because your wish will be granted.